If you have a baby you probably want the best for it, so at some point you are going to seek for a humidifier. Most parent want a humidifier that will be effective and quiet to make the best and healthy environment for the baby. Humidifiers are one of those subtle items that doesn’t draw much attention but can make noticeable difference in the way you feel in your home. They can bring a lot of benefits as they help mitigate allergy symptoms and much more. In first look all humidifiers might look the same, but there are some differences between the models. So, if you want to get a humidifier for your baby or kid’s room, we can help you out buy giving you a list of the most suitable ones, because they are definitely the best that can be currently found on the market. This humidifier is made by one of the leading world companies, known with its high quality products. 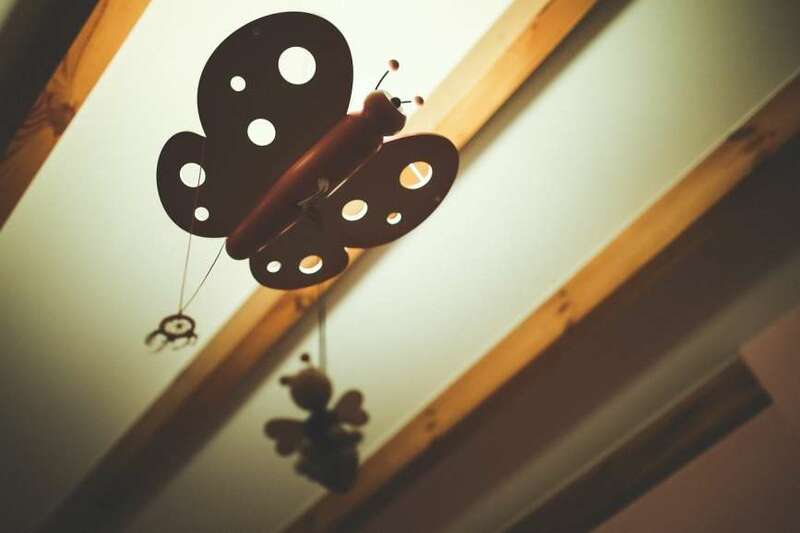 Even though that this product is not designed in the shape of a cute and cuddly animal, it can fit great to every children room. The tank of the humidifier is with one-gallon capacity and it can put out up to 2,3 gallons every day. About the features, you will get a variable output control, auto shut-off for maximum safety reasons, a small window for you to check the water level and last but not least it is very energy efficient. Nightlight can’t be turned off. This humidifier has more likable design – it has the looks of a cute animal for your baby and kid to love it. This humidifier has one-gallon tank and can produce up to 2,1 gallons of mist for a day. About the features, it has a nightlight, automatic switch-off option for maximum safety and uses less energy so it is very efficient. With this product you can humidify a room up to 250 square feet. You can get it in the shape of penguin, frog, elephant, monkey, panda, cow, dragon, owl, duck, dog, pig, hippo and tiger. Mist shoots differently depending on the animal shape. The nightlight can’t be switched off. Another well-known brand, renowned in the whole world with its quality products for the home. This humidifier has a fascinating display which can be easily be seen even at night in the dark. The tank can take one-gallon of water and it will be enough for a full day of mist. You have a knob to control the speed of the mist and a pad to scent the vaporized water if you want. Can project stars on the ceiling. Can scent the air with menthol. Nightlight is not too bright. Has a filter which must be replaced at some point. The projector doesn’t have a timer. The nightlight can’t be turned off. This is a premier manufacturer for a baby and children products. The humidifier is great and you can’t go wrong buying it. It has one-gallon water tank which is easy to fill and refill and two nozzles for the mist that can be adjusted however you want. You can even control the speed of the mist and with one tank the humidifier can work 12 hours continuously.